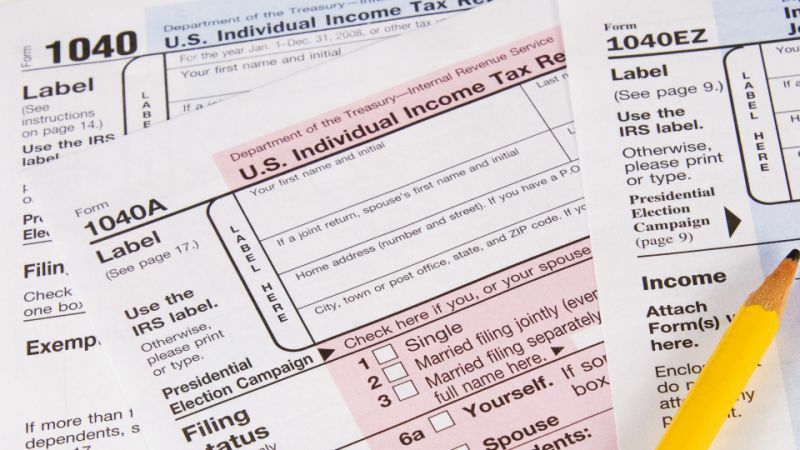 This week, Americans are submitting their federal income tax returns - and throughout the land there is indeed much gnashing of teeth and rending of garments. Care to know how your pocket book got into this fix? The Constitution Center has a great article on the amendment’s history if you’re in the mood for a nerd-tastic, deep dive. From the nation’s birth, the federal government derived the vast majority of its income from import tariffs on foreign goods. Treasury agents would collect the toll on all foreign cargoes before they could be unloaded at American ports. Beginning in 1861, there was a brief interlude as the first federal income tax was levied to finance the Civil War - but it went away in 1872. Just looking at this image makes me bitter. As the 19th century wore on, the Populist Party led a movement to resurrect federal income tax. They argued that tariffs where an unfair, indirect tax on the poor because they increased the cost of imported goods. By introducing a progressive income tax, it was reasoned that the tax burden could be more equitably distributed among wealthier Americans. Congress came to agree and eventually passed an 1894 law which had an income tax provision for earnings over $4,000 - but the Supreme Court struck it down. The tipping point came in 1909 when the Congress (hungry for tax revenue and desirous of lowering tariffs once-and-for-all) adopted the 16th Amendment and sent it along to the states for ratification. Once ratification was achieved, the hammer came down in 4 years later when President Woodrow Wilson signed into law the Revenue Act of 1913, which made use of the recently-minted-amendment by dropping average tariff rates from 40 percent to 26 percent and establishing a one percent tax on income above $3,000 per year. Now here we are. Darn-it.